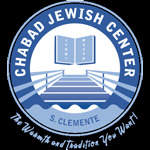 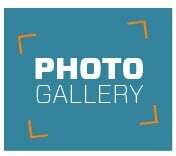 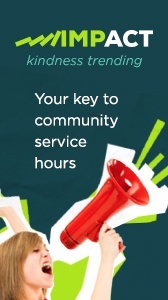 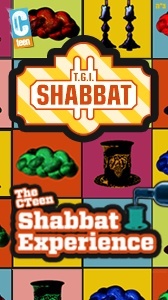 Celebrate Shabbat as CTeen worldwide unites to keep one Shabbat together. 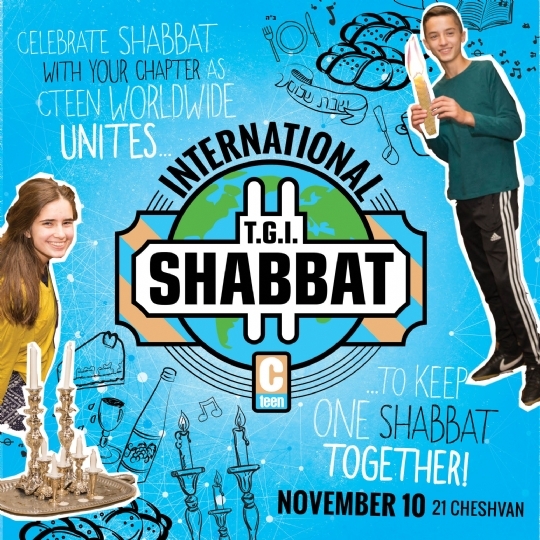 This weekend is the International CTeen TGIS event where all CTeen chapters around the world will be keeping this Shabbat together. 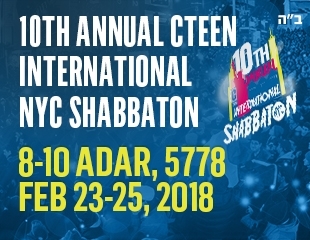 Explore the Big Apple and meet Jewish teens from around the world while enjoying spirited Shabbat meals and dynamic workshops.